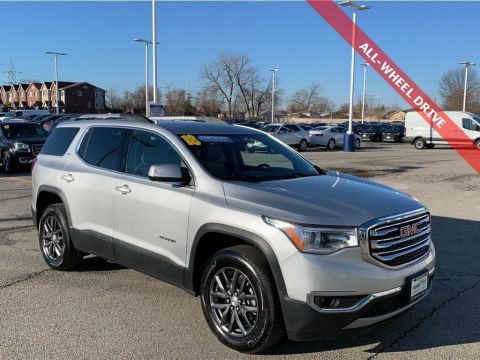 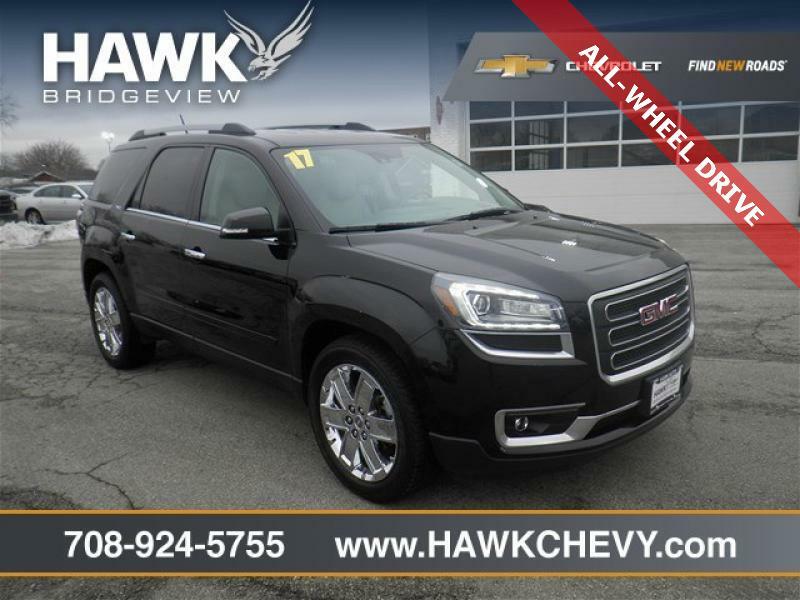 Spring Savings at Hawk Chevrolet Bridgeview - INTERNET SPECIAL** 2017 GMC Acadia Limited Limited All Around champ!! 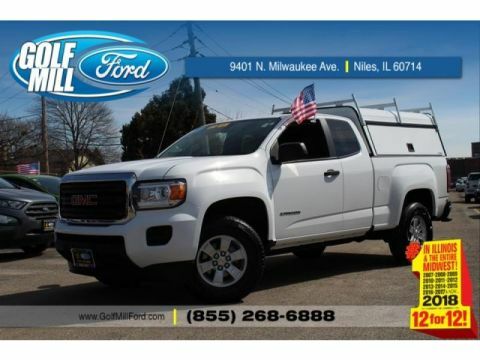 INTERNET SPECIAL** All Wheel Drive never get stuck again.. One of the best things about this Limited is something you can't see but you'll be thankful for it every time you pull up to the pump*** A great vehicle at a great price is what we strive to achieve... Safety equipment includes: ABS Xenon headlights Traction control Curtain airbags...Other features include: Leather seats Navigation Bluetooth Power locks... 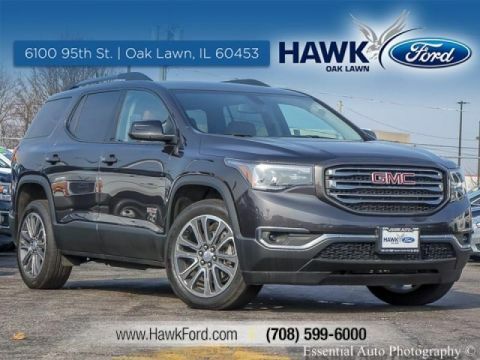 CALL INTERNET SALES AT 708-924-5755.